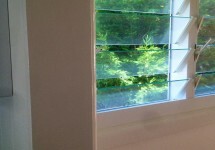 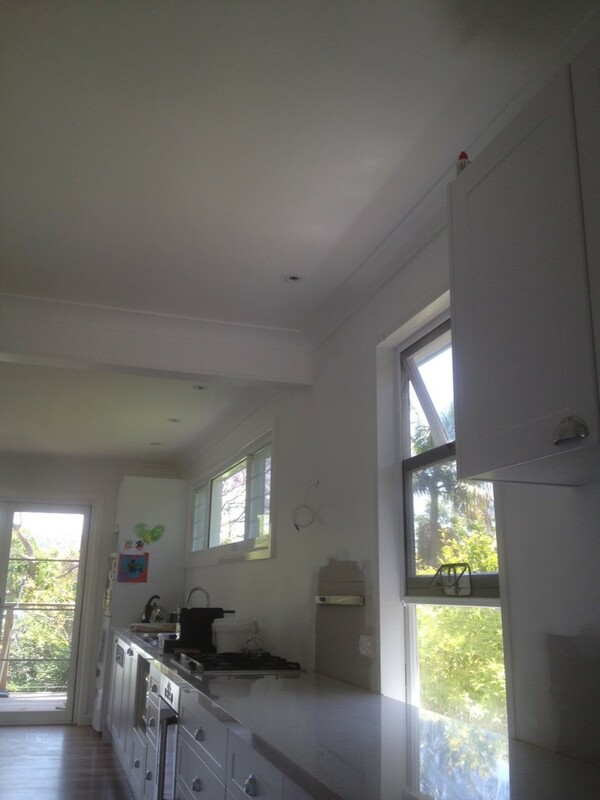 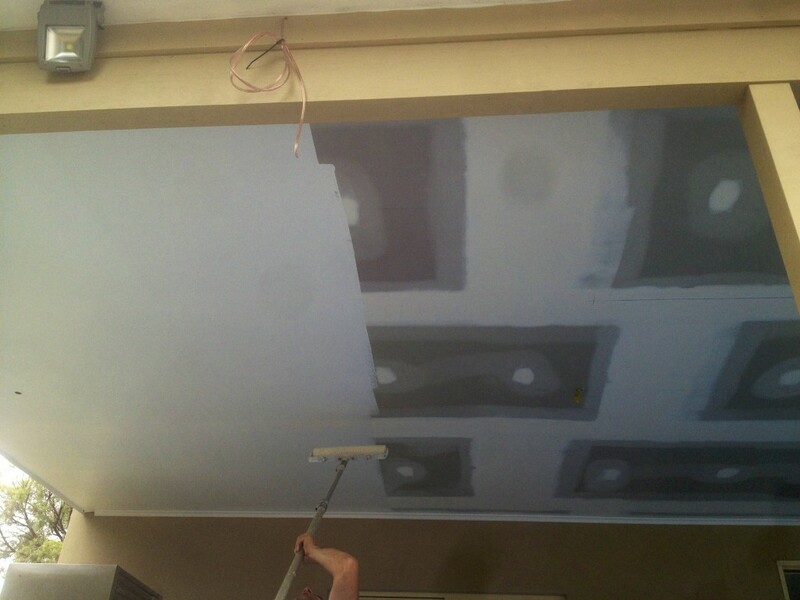 Sydney Wide Plastering offers professional painting services in Sydney, New South Wales. 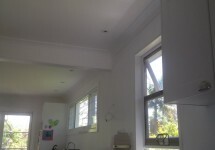 Sydney Wide Plastering and painting services has over 21 years of painting skills and provides a superior quality of work at the most competitive rate. 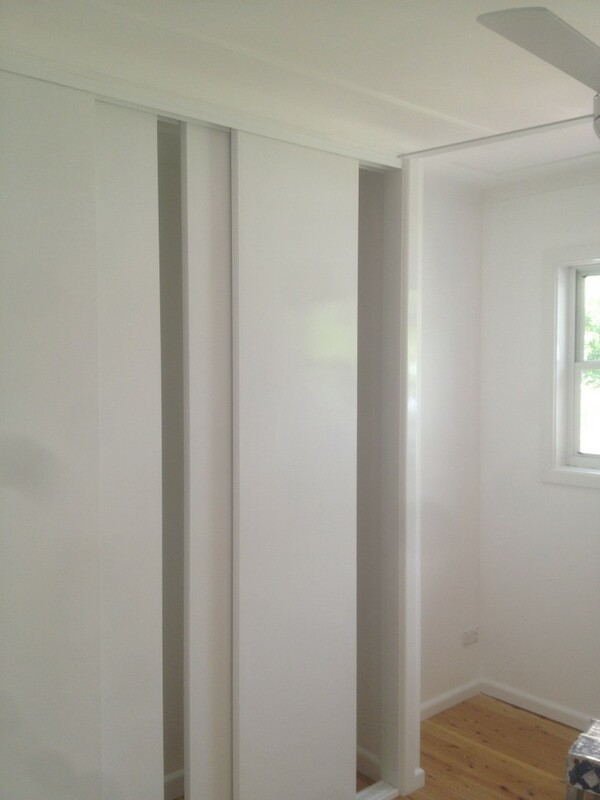 We use only the highest quality of paint, materials, products and equipment for your home, office or building. 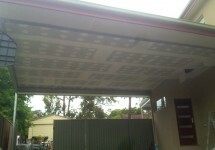 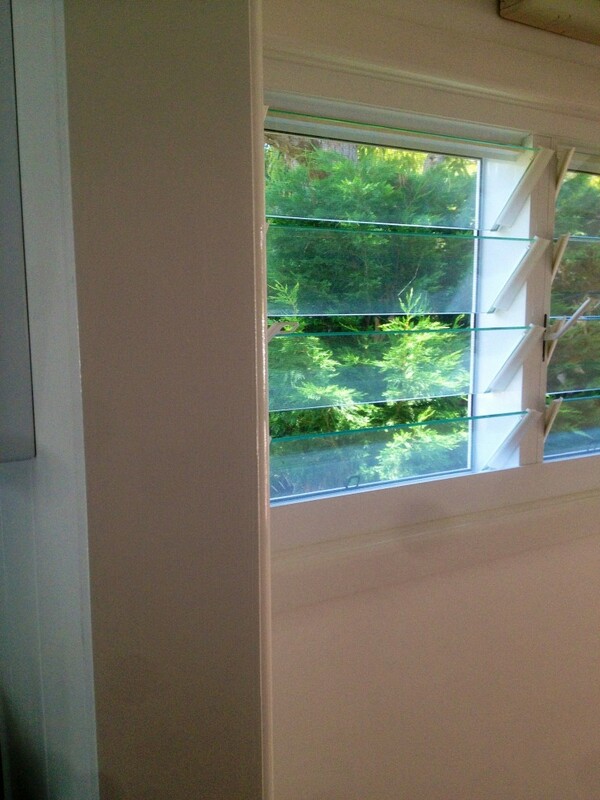 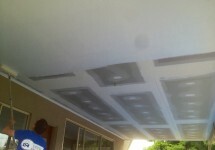 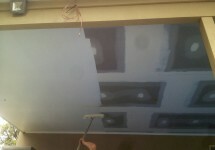 At Sydney Wide Plastering it is our mission to offer quality, value and a superior level of service to our customers. 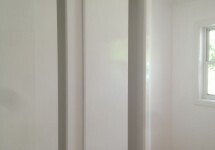 Operated by experienced and qualified tradesmen, we are capable of providing professional suggestions and advice in regards to your painting requirements. 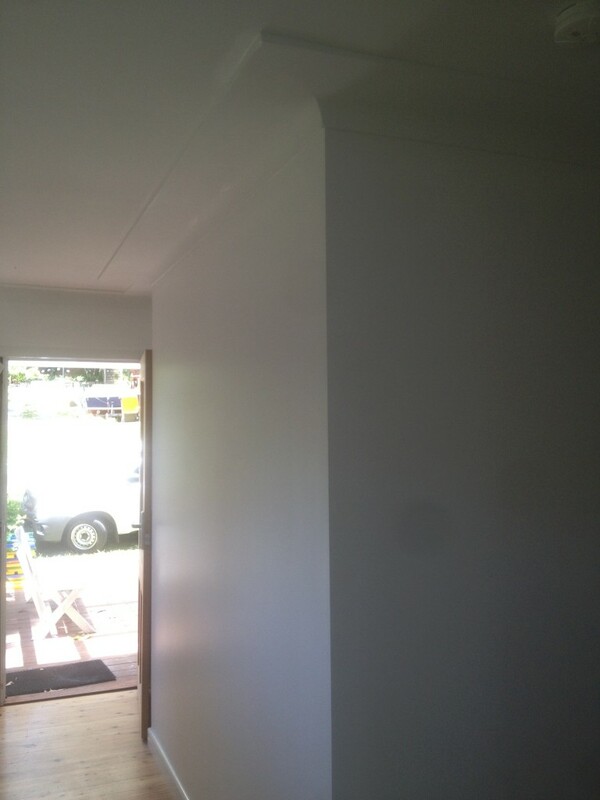 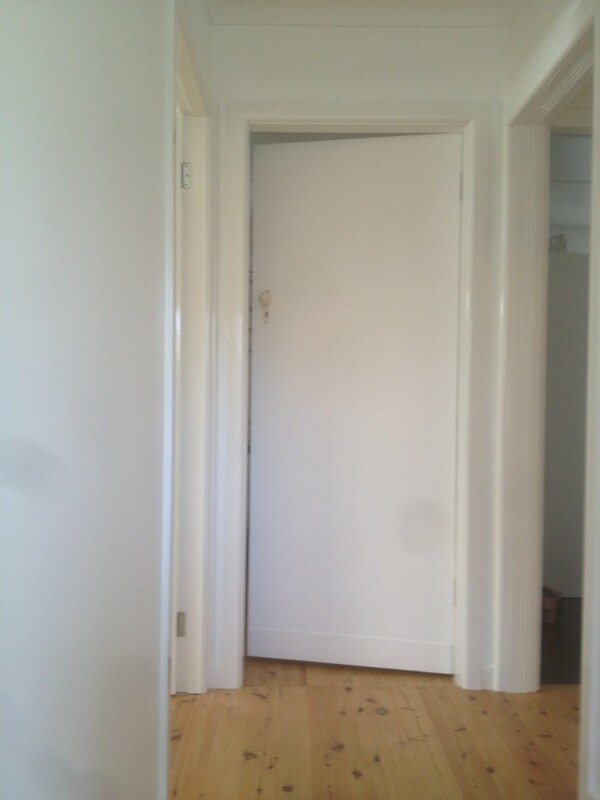 From the moment Sydney Wide Plastering and painting starts your project until the moment of completion, our customers can be assured of 100% quality workman ship that is second to none. 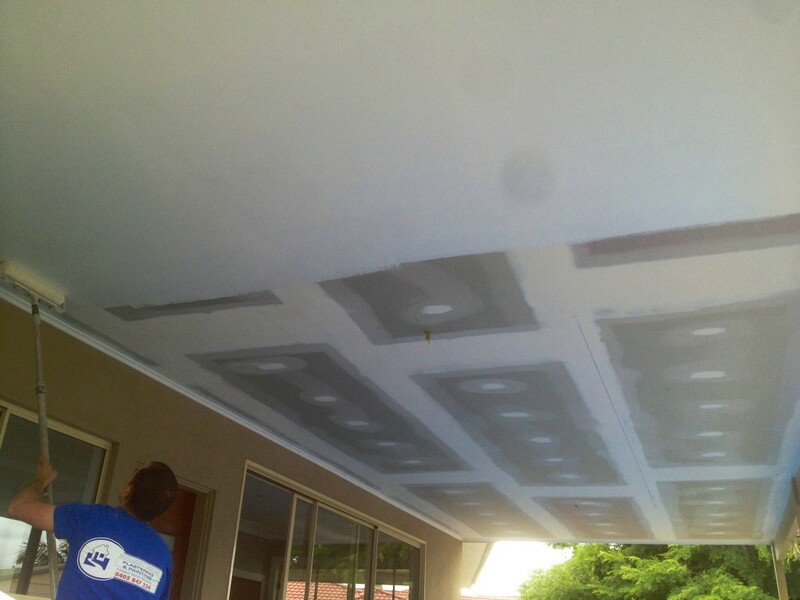 We are passionate about our work and always ensure that we are aware of any significant changes in the industry. 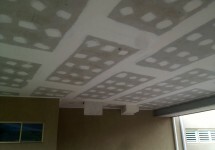 This, combined with using the best technology available, ensures that your work is completed to the highest standard. 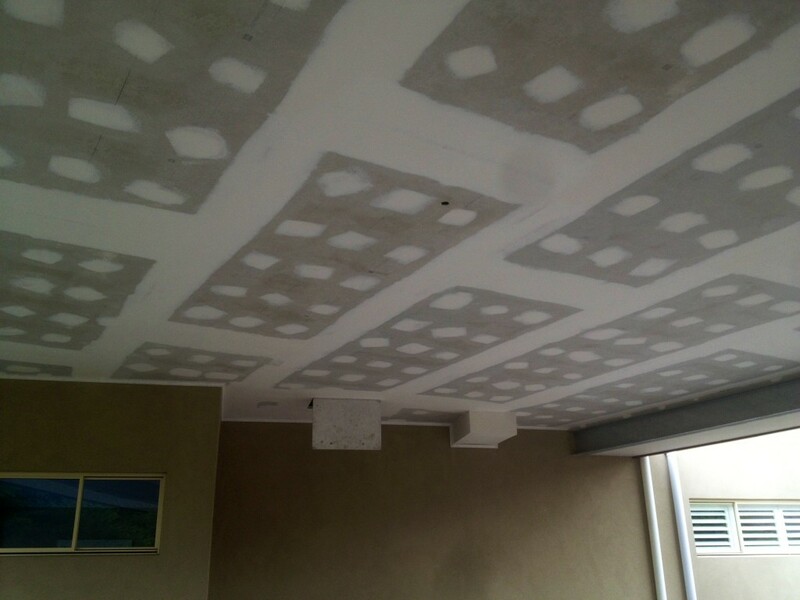 Sydney Wide Plastering is able to provide services to either residential or commercial customers and can undertake both painting and plastering work. 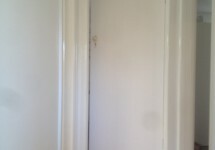 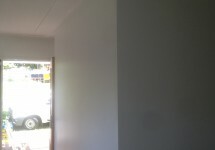 The fact that painting and plastering are combined means not only that you will recieve a better service, it also means that because we are also experienced plasterers we can patch, skim coat, fix any crack, or reset any visible join while on site and without the hassle of calling another plasterer. 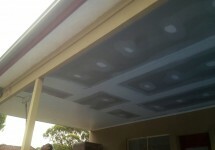 When you are seeking a professional quality painter or painters in Sydney, look no further than Sydney Wide Plastering. 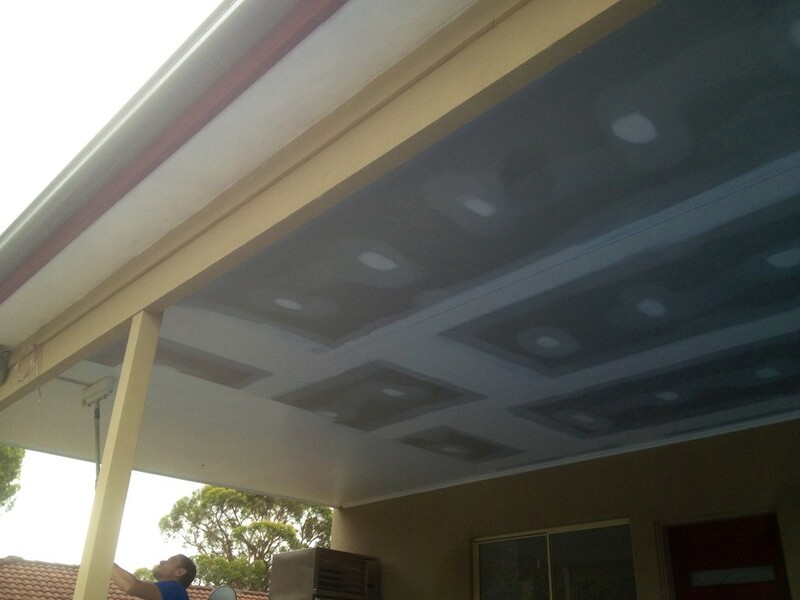 If you would like to learn more about our painting services, or you would like to call us to arrange for a free quote, simply complete the online form or call us on 0405 847 224. 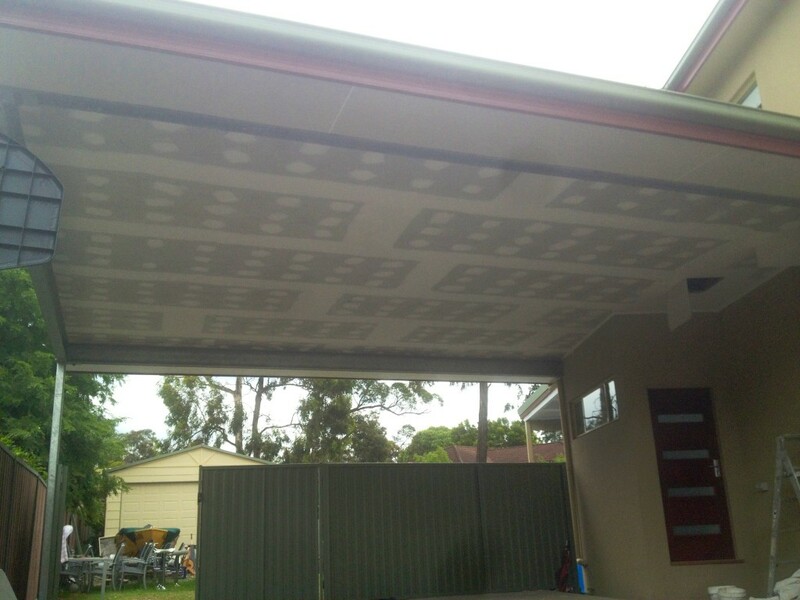 We are available to complete any job you require and are operational seven days a week.